Even if Samsung Galaxy J7 2016 Model didn’t get hit sales like J7 2015 Model, Lot of users bought this phone. In those days, We expect at least 3 GB RAM in this variant. But after one year Samsung just increased 0.5 GB RAM. Yes, J7 2015 model has 1.5 GB RAM, and this 2016 model has 2 GB RAM. But Exynos 7870 Octa-Core processor, It performs slightly well with it’s an older model. But in more extended usage, a lot of users faced lag issues. Some of the users still using this mobile. It is worth with it’s AMOLED Display. If you want your mobile back, follow below steps carefully. 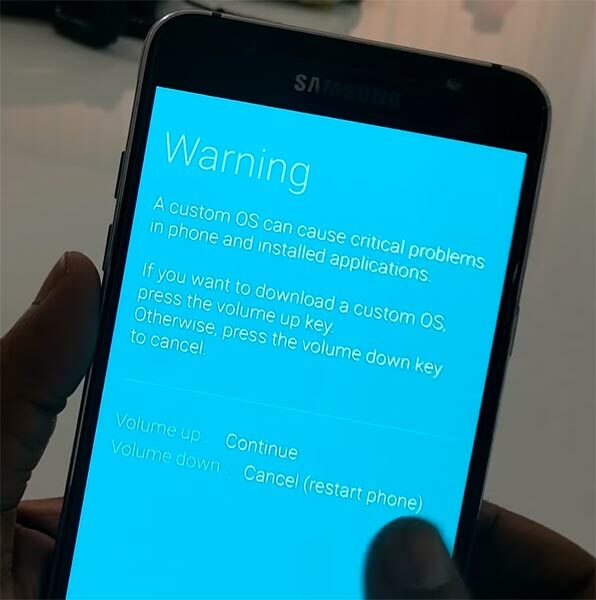 Why should you Root Samsung Galaxy J7 2016? With just 2 GB RAM you will feel a lot of lag and prolonged performance in long term usage. Your warranty also expired. So we can take the risk to optimize your mobile. After root and Uninstalled Bloatware and hibernate some apps, you can expect 20-30% performance improvement. If you install custom Lite weight ROM, you can expect 50-70% improvement in performance. Samsung Galaxy J7 2016 International variants come with a flexible bootloader. This means that the smartphone can be easily rooted. Also, the device can accept to install TWRP recovery or any other custom recovery file/app alike. TWRP recovery is a custom recovery file which must be installed on Samsung Galaxy devices because you can root them successfully. In this article, we explained the easiest method to follow and install TWRP recovery on Samsung Galaxy J7 2016. However, the tool required for rooting this device is the Magisk App. With the help of TWRP Recovery, you can quickly flash the latest version of Magisk into your J7 2016 to gain root access. Before sharing the tutorial, you may want to know that, with the TWRP recovery present on your device, you can easily install any custom ROM or firmware. Does it seem complicated? Relax, everything will be explained succinctly in bullets. Enable USB Debugging Mode and OEM Unlock in your mobile. To do this; go to settings >>> about >>> Tap on the “Build Number” 7-10 times consistently to enable “Developer Options,” then go to the “Developer Options” and enable USB Debugging Mode and OEM Unlock. 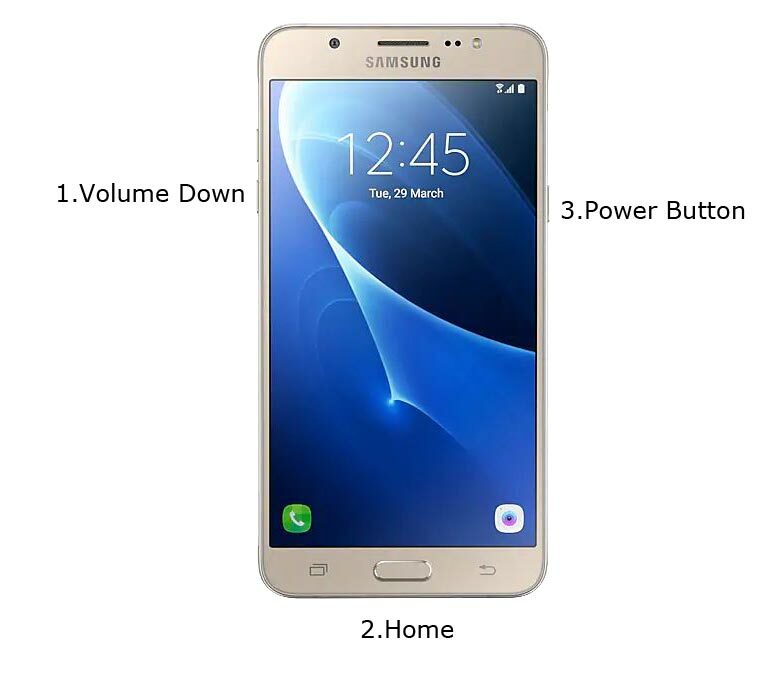 There is no complicated process in the Samsung Galaxy J7 2016. Now, connect the J7 2016 mobile to the computer via USB cable. 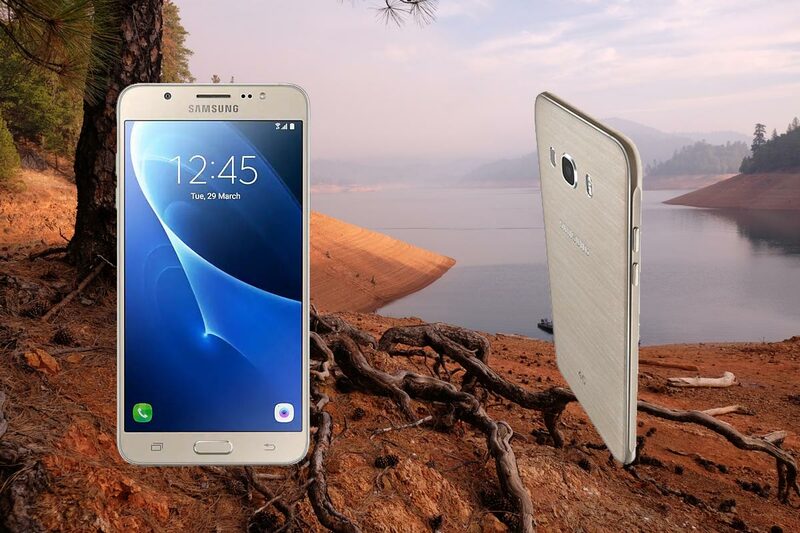 Kudos, you have just Installed the TWRP/CF-Auto-Root on your Samsung Galaxy J7 2016. If you installed TWRP, Don’t turn on your mobile. Immediately, move to Magisk Installation steps. Can you tell your Mobile Build Number? Settings-> About -> Software Version. I flashed twrp 3.2 then the magisk and the rmm bpass. once done tried to boot the system but got a message saying “The integrity verification has failed”. Had to flash rom again. Did you flash Official TWRP 3.2 or Our modified TWRP? If you flash the official TWRP additional to the RMM Pass, you should flash no-verity-opt-encrypt also. Before installing anything, you should wipe cache data in TWRP. I`m using official TWRP 3.2.1 When I flashed your modified TWRP, nothing happened and the official recovery of my phone boots up! So I used the official TWRP. 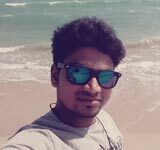 I wiped cache and installed magisk, rmm and no-verity-opt-encrypt. and my phone booted up. but just realized it`s not rooted.